Breast pumping just got faster with hospital-grade, Medela Symphony Breast Pump. Symphony’s innovative 2-phase pumping system alternates between the active expression feature and let-down stimulation feature, reducing overall pump time. Symphony has the ability to express as much milk in one session as a breastfeeding baby, and its quiet noise feature will ensure that you won’t disturb your sleeping baby while you pump. 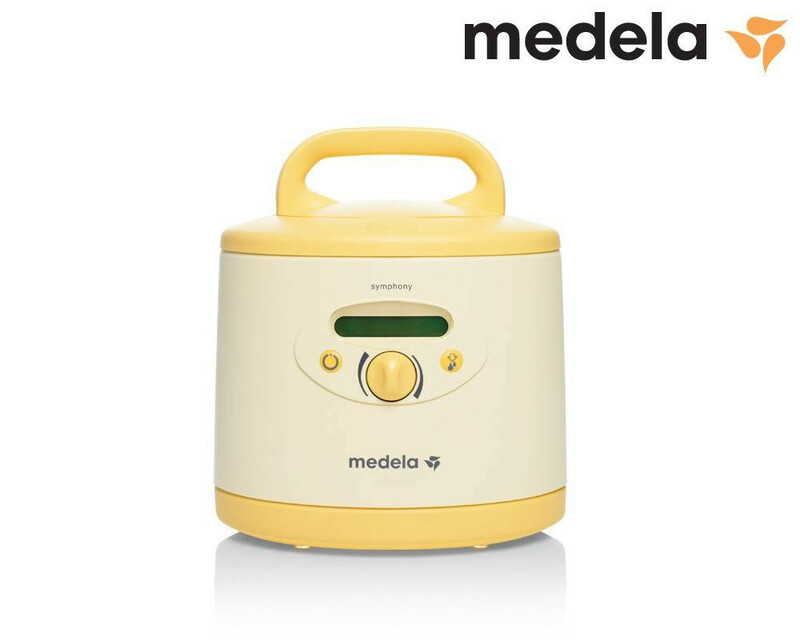 With Medela Symphony’s powerful motor, breastfeeding mothers can choose between double or single pumping sessions without losing suction power. 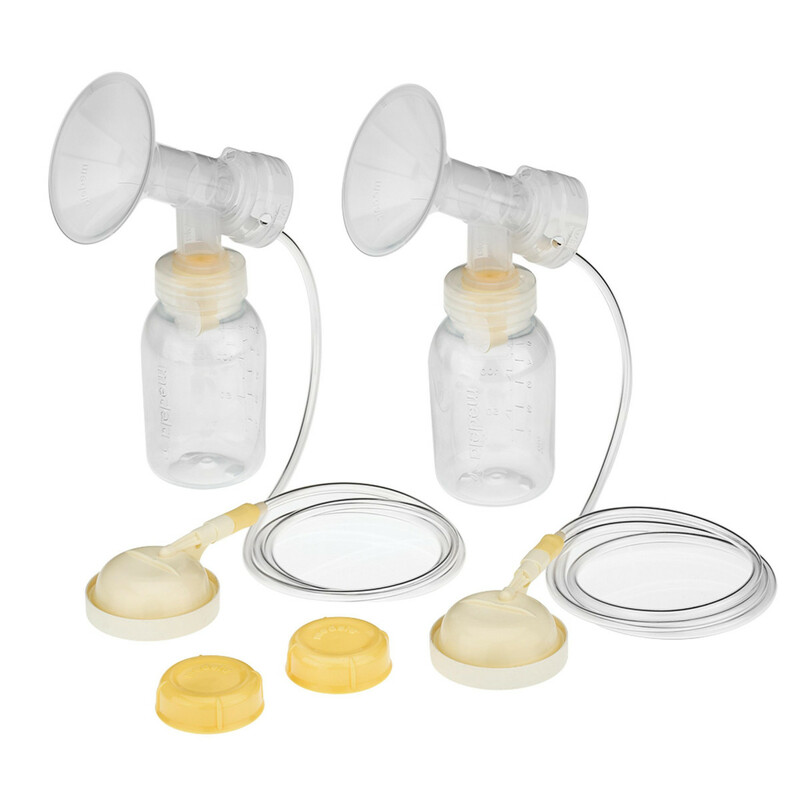 The pump also comes with an easy-to-use, adjustable suction feature that mimics your baby’s natural nursing pattern. All detachable parts on the Medela Symphony breast pump are BPA free and easy to clean, ensuring optimal health for you and your baby. 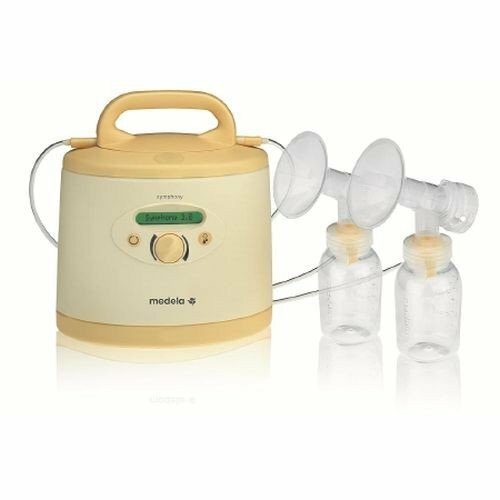 You may also be interested in Medela Freestyle Double Electric Breast Pump for increased portability. 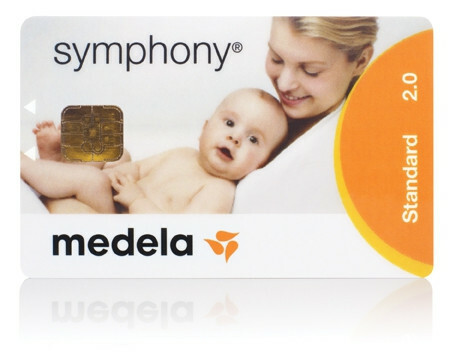 Medela Symphony Breastpump Instruction Manual contains use and care instructions.